Virtually every business, no matter how small, needs at least a bare-bones website. Customers and clients check you out on the Web, and they expect to find at least a description of who you are, what you do, and how they can contact you. Customers are researching their products and services on the Web, so why not give them the information they’re seeking? A website gives you the luxury of explaining your offerings in detail and motivating customers to buy. It’s an inexpensive way to build a catalog or thorough online brochure, or to create a sense of credibility for your business or idea. We design and build websites suitable for any business or idea. Our websites are feature rich, aesthetically pleasing, and very easy to manage. Most of our websites are built using the WordPress Content Management System (CMS). WordPress is without doubt the most popular, versatile, and well supported CMS on the internet today, and can be managed by site owners with our basic training (in person, or via Skype) that we include in your website package. WordPress also includes native app support for mobile and tablet devices for administration and content management. WordPress is in use by many corporate giants and operations such as CNN, Sony, Reuters, Forbes, The New York Times, TechCrunch, Best Buy, and many others. So rest assured that you your site will be rock solid and reliable. The smallest company in the world can look as large as the largest company in the world on the web. Designed and built on solid web platforms and frameworks with modern web technologies like HTML5 and CSS3. We can integrate a wide range of feature sets to extend the functionality of your website as and when required. Our websites are built to comply with best practice Search Engine Optimisation guidelines for achieving optimum results. Websites built on the WordPress platform allow for SEO enhanced and user-friendly authoring of blogs and news feeds. We integrate Google Analytics scripts into all of our websites to allow for extensive web traffic analysis by site owners. Our websites feature an extensive set of social media integration and sharing tools for clients to gain maximum exposure. Where required, we can produce professional and SEO complaint original content for your website or eCommerce project. Where required, we can install various language packs, or automated translation tools to extend your website’s languages. We provide reliable on-demand and scheduled support and maintenance services to our clients for all web based projects. Our websites are built on advanced CMS systems that allow for easy management and administration by site owners. 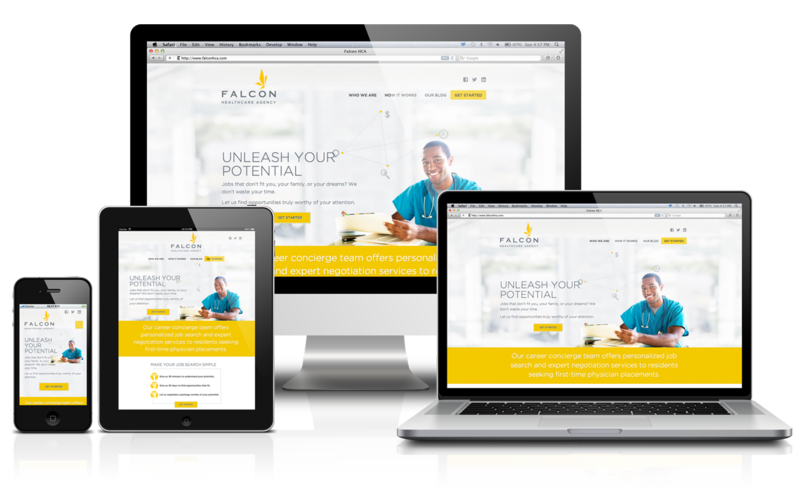 Responsive layouts and functionality that provide optimum viewing experiences across desktop and mobile devices. We produce websites where awesome, yet suitable brand aware design and presentation are a foremost consideration. Responsive web design (RWD) is a web design approach aimed at crafting sites to provide an optimal viewing experience —easy reading and navigation with a minimum of resizing, panning, and scrolling—across a wide range of devices (from mobile phones to desktop computer monitors). A site designed with RWD adapts the layout to the viewing environment by using fluid, proportion-based grids, flexible images, and CSS3 media queries, an extension of the media rule.